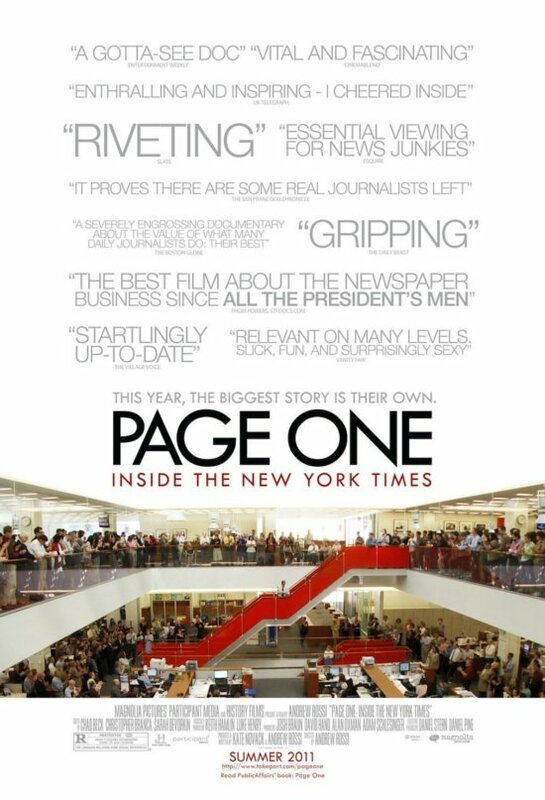 Page One: Inside the New York Times (Ritz Five) : An up close and personal look inside the titular newspaper amidst the rapidly evolving media landscape. 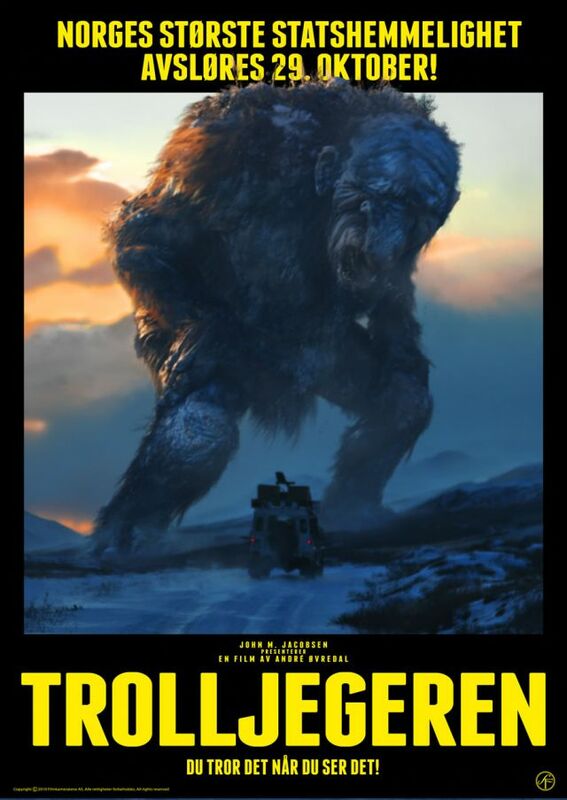 Trollhunter (Ritz at the Bourse) : A faux documentary look at the hidden life of a Norwegian trollhunter. Tons of fun. 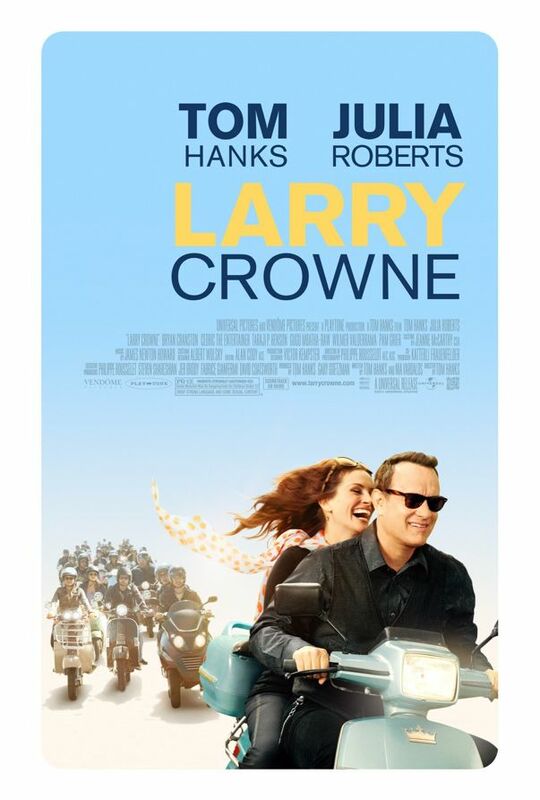 Larry Crowne (wide) : Tom Hanks stars as a middle-aged man who returns to college…sounds like the setup for an Old School-like comedy. 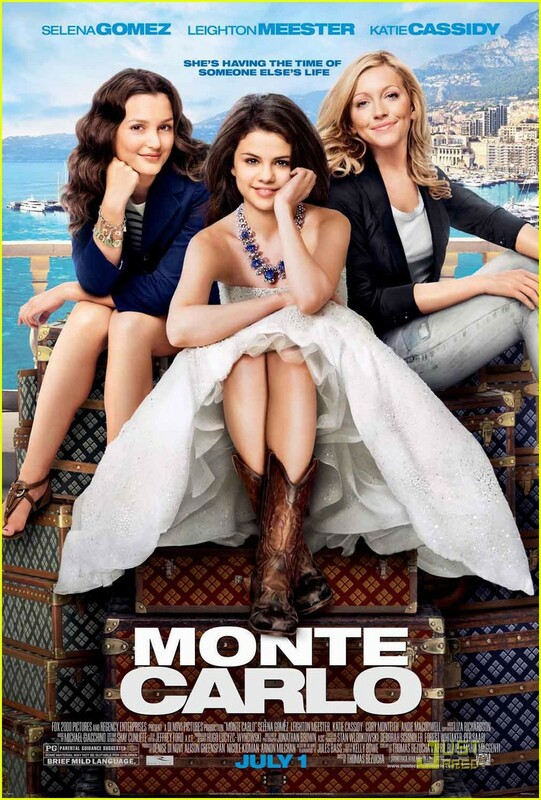 Monte Carlo (wide) : No idea.